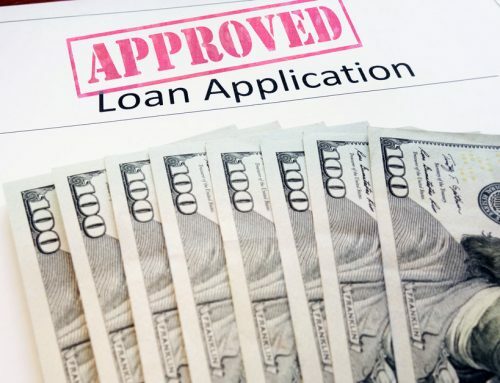 Due to their low requirements, auto title loans are a good option for people with a not high enough credit score to get a loan the more traditional way (i.e. through a bank). According to statistics, it is estimated that around 2 million people chose to take out a car title loan, be it to pay their mortgage or rent, educational expenses, car repairs, medical expenses, or utility bills, in 2016 alone. How much you get from a car title loan provider largely depends on how much your vehicle is worth. Therefore, it is critical to know how to value your car for a title loan before you proceed. Below, are some things to note down. Simply put, a car title loan (you may also hear referred to as title pawn in some states) is a fast and handy way to get money by volunteering the vehicle (car or motorcycle) itself as a form of collateral. Most title loan lenders require that you have the vehicle’s lien-free title to be able to use it and get cash via a title loan. Having a lien-free title means that the vehicle has no outstanding judgments or loans against it (you own the vehicle outright). The interesting thing about car title loans is that with traditional bank loans, what serves as your collateral is your credit history, which is also what eventually determines the amount of money you can get from a loan. With car title loans, your credit history is not considered a key consideration. 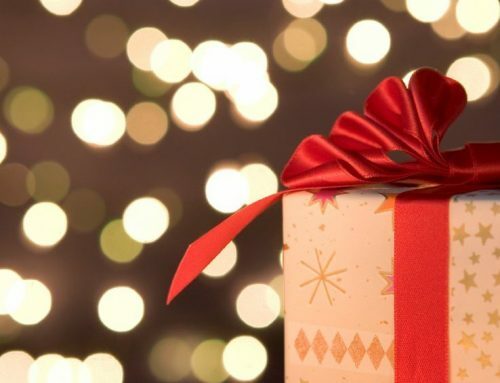 As long as you own the car and are willing to hand over its title for a short while, you may get to keep driving the car and have some cash in your pockets. Then, once you repay the loan, the vehicle’s title returns to you. Depending on your income (it is important to know what you are capable of paying back so you don’t risk losing the title of your car) and the state of your car or motorcycle, you can have a car loan that ranges from hundreds to thousands of dollars. Vehicle Inspections: What to Expect? When you approach a lender or financial institution in person asking for an auto title loan, it is very common to have your car inspected by them. Why? Because they want to make sure that the vehicle has a car title and an insurance policy in your name, that it is in good condition and safe enough to be on the road, and that it is lien-free. Next thing they will go through is whether the vehicle has been paid off completely or not. In the first case, chances are you will get a higher loan than if it is not paid off in its entirety. That aside, inspections are done to determine whether the vehicle has been modified and if the modifications (if any) are street legal and up to the code, based on standards set by state laws. Whether the vehicle has been involved in any serious accident(s) will also be examined and the same applies to having any noticeable blemishes (i.e. scratches, broken lights, scrapes, etc.) and/or dents. Finally, a physical inspection of the vehicle is necessary to find out if any body work has been done. Why Are Inspections Required for a Car Title Loan? The age and condition of the vehicle are not important when it comes to if you can have a car title loan, rather than how much cash you may be able to get from your asset. Usually, newer cars connected to a clear car title and with limited damage are considered more valuable and receive the most money. For instance, a 2006 Dodge Charger would probably get you more money than a 1999 Nissan Maxima that has been involved in several accidents. Of course, respected lenders will do things on a case-by-case basis to provide you with a fair loan amount. 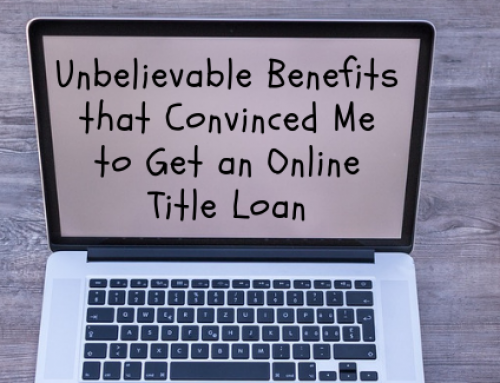 Are Vehicle Evaluations Required for Online Title Loans? If you would rather apply for a car title loan over the phone or online, there are several title loan institutions that can serve your purposes. In such cases, though, a physical inspection of the vehicle is not necessary. That doesn’t mean that you won’t be required to provide some information about the car, such as the make, year, general condition, and mode (there are some forms you will need to fill in with these details). Also, you will be asked to provide proof that the vehicle has no liens, along with proof of income, the title for the vehicle in your name, and an insurance policy. Another key requirement to issue a car title loan is to be over 18 years of age (must submit a piece of government-issued ID indicating that). All information you provide is processed at and verified by the loan center. If something does not check out, you will be denied the loan. 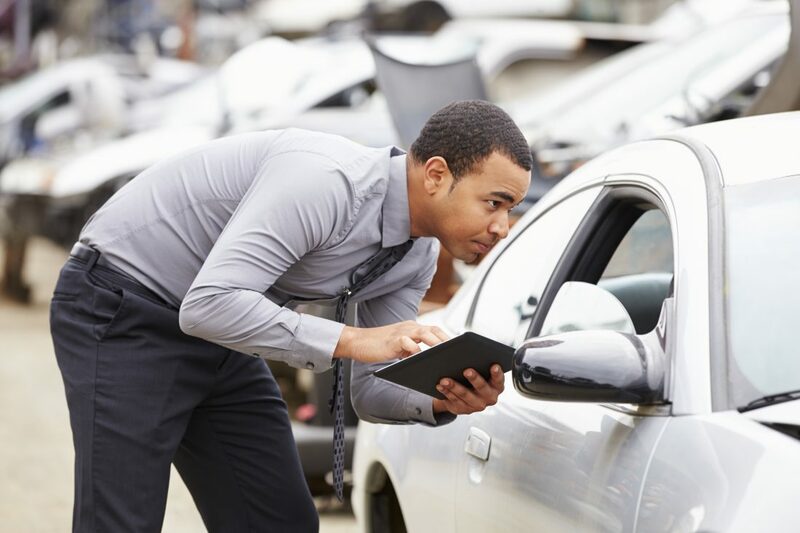 So, although you don’t need to have your vehicle evaluated, you will essentially be asked to complete the inspection yourself and check things that would otherwise be checked by the person performing the physical inspection. How much you need to pay on a loan – Check your monthly statement or access your loan’s information online (if you have online access to that info). Or contact the dealership or bank and ask for a current payout sum on your loan. Note that, sometimes, you may be required to pay penalties for paying off a loan ahead of schedule. If this is your case, your payout amount should include that number too. The vehicle’s actual value – A handy way is to get an accurate appraisal at a reputable used car dealership or a used car auction house (usually free of charge). After inspecting the condition of the car and compare it with other cars with similar conditions, models, and makes on the current market, the manager will determine its value and demand. These two prices are not the same so choose which number you will use depending on what you want to use the equity for. A second option is to use an online appraisal tool, like Kelley Blue Book, Edmunds, com, NadaGuides, Carfax, or Hagerty, which will estimate the market value of your vehicle. Once you have both numbers, subtract the amount you owe to date to the dealership or bank from the value of the vehicle. The equity in your vehicle is the difference. Now, if you own your vehicle outright, the equity in it is how much it is worth. Depending on the number you get, you may be able to take out a car title loan for around the amount of $10,000 or even more. As you can understand, having a car that is 100% paid off has the most equity possible; hence, could qualify for a higher loan amount. Nevertheless, there are also some lenders that will pay off the remaining payments (as long as there is enough equity in the car) and add that amount to the total sum of the auto title loan. A vehicle’s trade-in value is different from the average value of the car or the street value or even the so-called private party value (the sum you may be able to receive for the vehicle if you sell it to an individual instead of, say, a used car buyer or dealership). 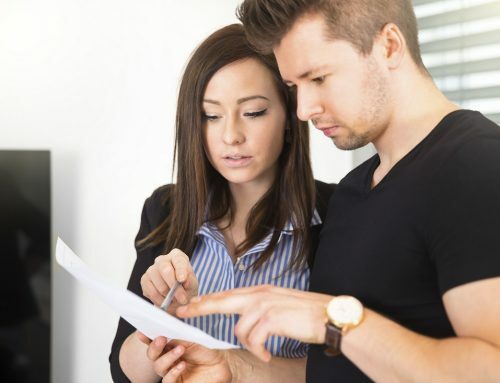 Lenders may base their offer off of a percent of the street value or the Kelly Blue Book value, but you can’t expect it to be the same in all cases. Tire pressure – If you don’t know how much pressure your tires should have, either go through the manufacturer’s manual or visit a website like Firestone and use their online too to find the recommended pressure for your car. Don’t forget to check the pressure of the spare tire too. Tire tread – The tires should have a decent amount of tread on them. To be sure of that, place a penny down in your tire’s tread (Lincoln’s head facing down). You will know that you probably need new tires is you can see the top of Lincoln’s head. Here are some more details about the penny tire test! Clearly, vehicle inspections are a vital part of the auto title loan process, even if they appear unnecessary or tedious. So, try to keep the car in tip-top shape, both inside and out. It also helps increase its value if you are a defensive driver and avoid things that could damage the car or get you involved in accidents. Finally, beware of institutions that claim to not have any vehicle inspection processes to avoid ending up scammed. 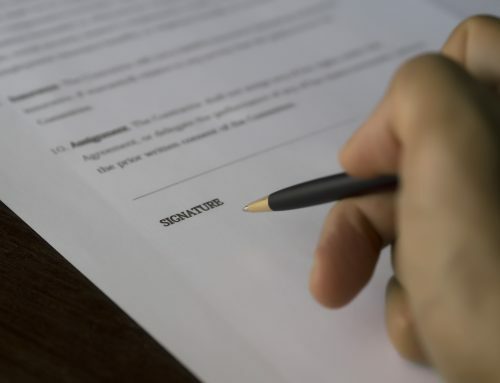 Many times, untrustworthy companies offer no-inspection car title loans just to get a hold of your private information (just consider all the sensitive legal documentation you will need to provide them to check if you qualify for an auto title loan). Title Loans vs Payday Loans – Which Is Better For You?